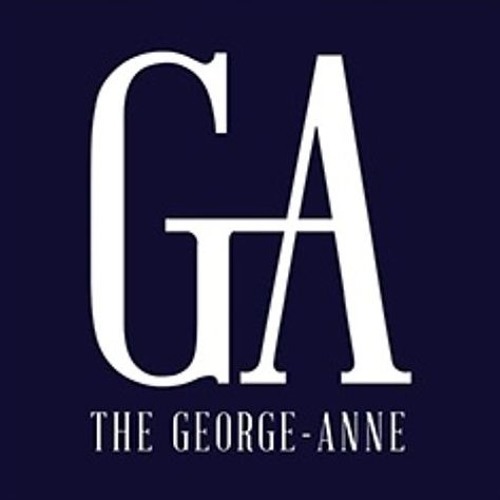 In this first episode of The George-Anne report, we'll take a look at Statesboro and the state of Georgia after the initiation of Michael's Law. We'll also discuss upcoming changes to all three of Georgia Southern's campuses following the consolidation. Those stories and more on this week's podcast.